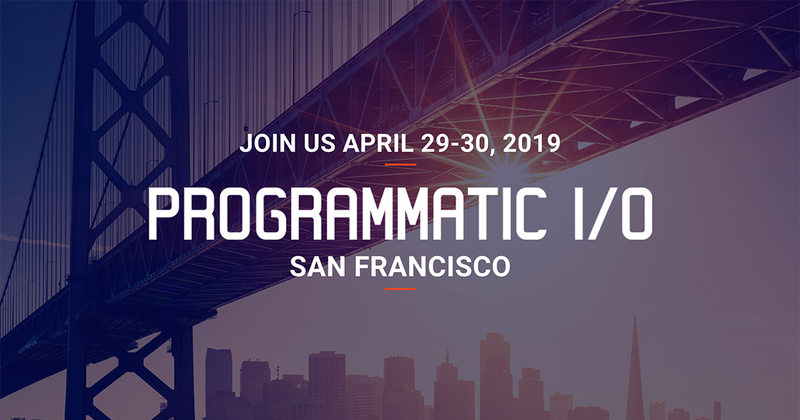 Meet up with us in SF to discuss our revenue attribution platform that allows publishers to map out revenue generated by different audiences and provides insights to maximize ROI. 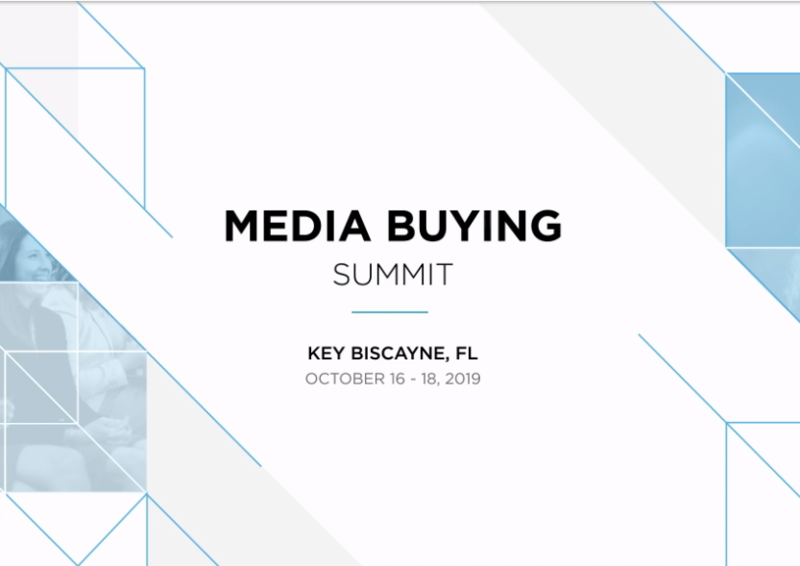 We're enthusiastic about revenue attribution and helping publisher's capitalize on their content. Set up a meeting with us to deep dive into the possibilities. 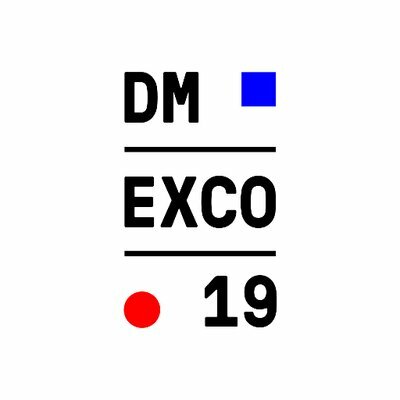 Attending DMEXCO? In the publishing industry? Facing challenges with traffic diversification, creating new revenue streams, measuring performance? Let's talk. If you want a break from Bourbon Street and the live jazz music... set up a time to talk with us about revenue attribution in the publishing world. 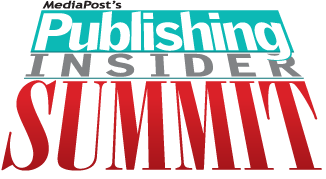 Are you attending the Digiday Publishing Summit? We would love to chat about publishing industry challenges and data-driven solutions.